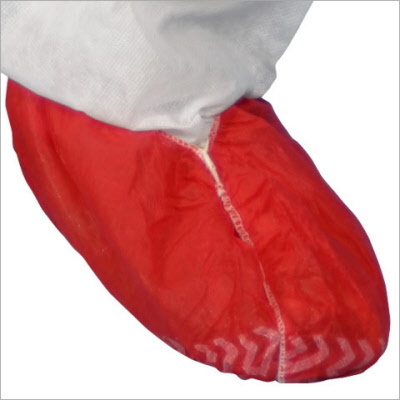 High quality non woven cover shoes or cover boot. They have an anti slippery rubber sole and an elastic to fit the leg. Colour available: white, red, orange, gold, blue.